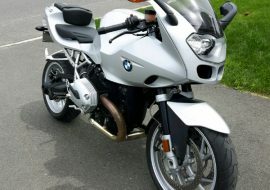 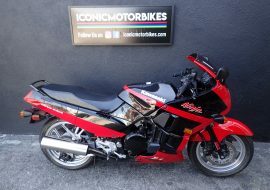 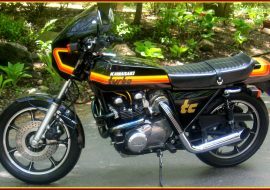 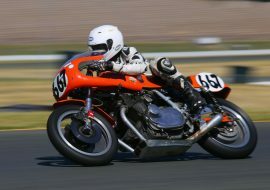 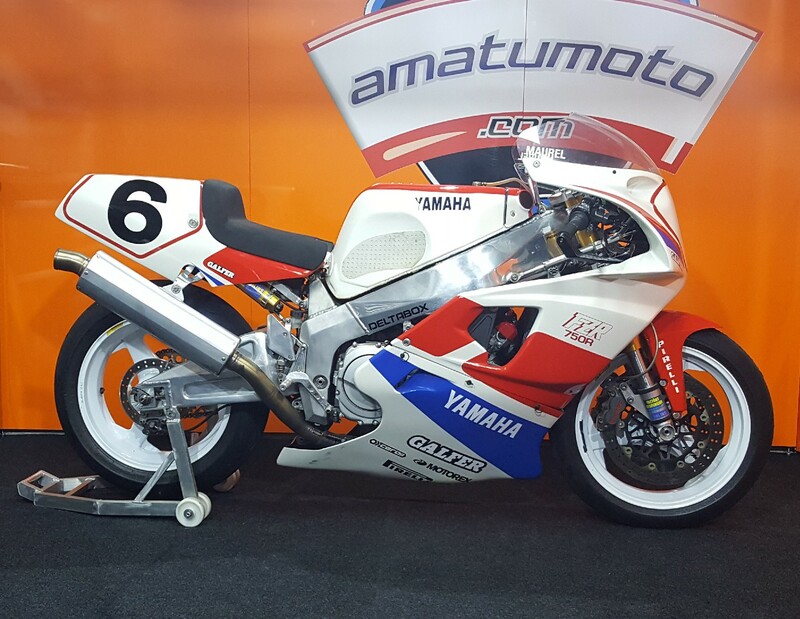 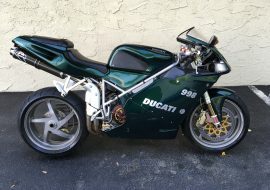 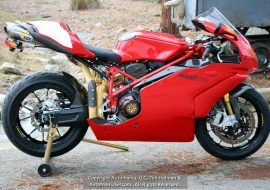 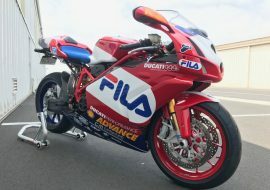 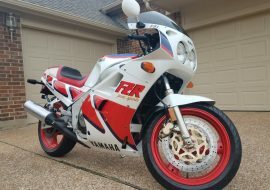 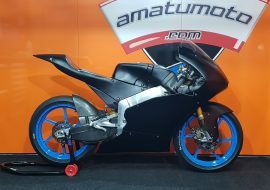 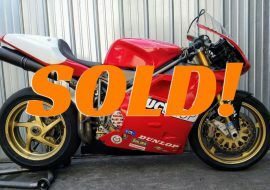 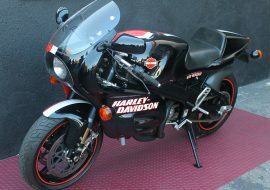 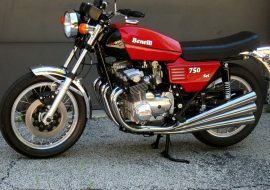 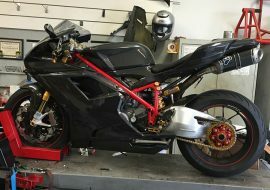 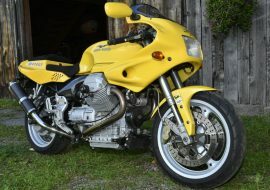 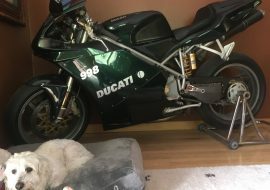 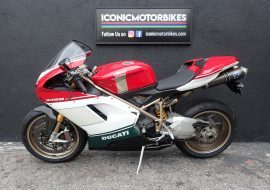 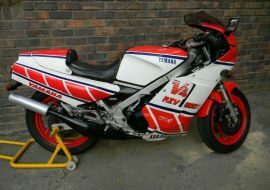 ClassicSportBikesForSale.com and CafeBikesForSale.com Weekly Recap! 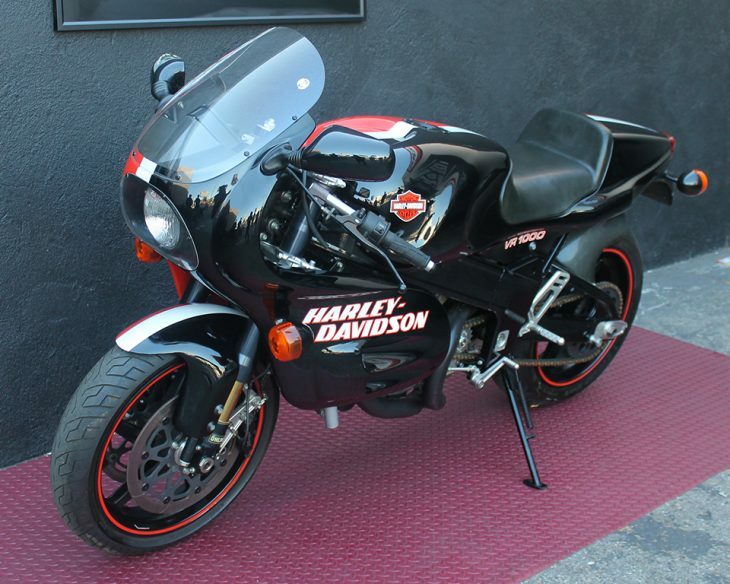 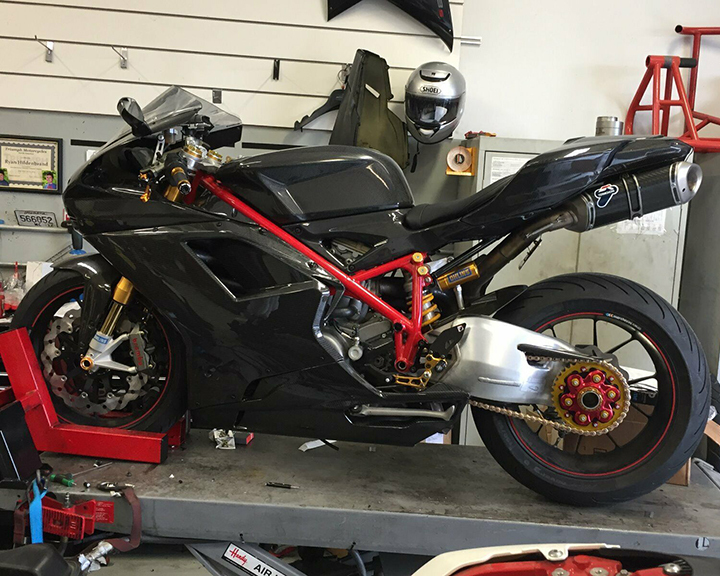 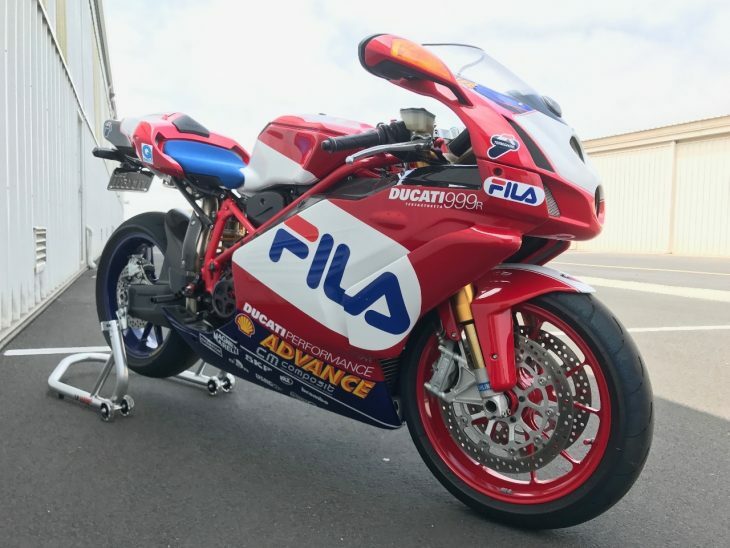 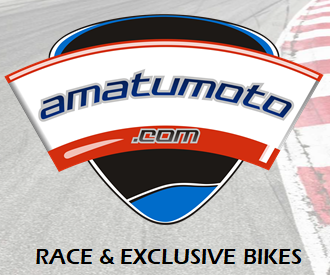 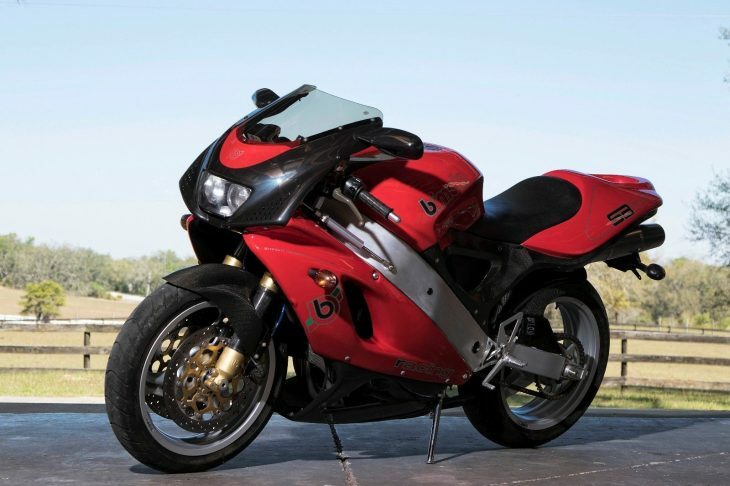 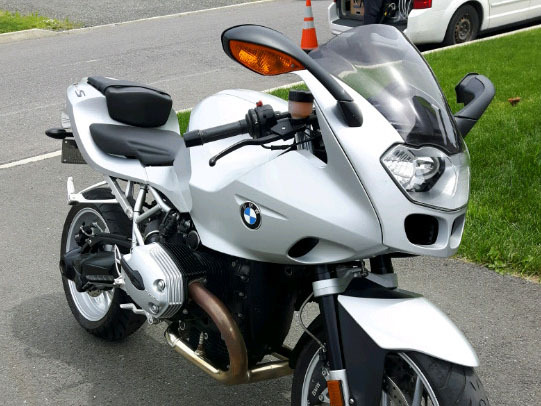 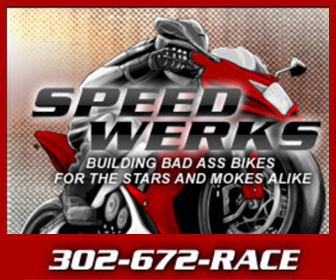 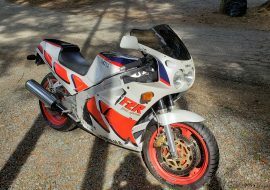 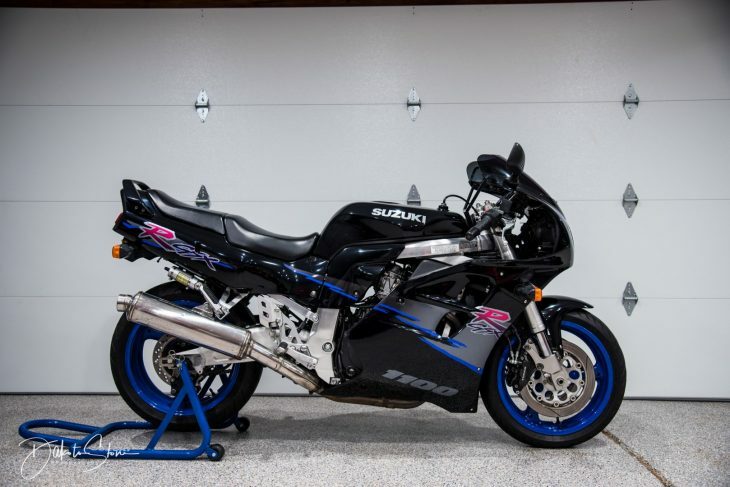 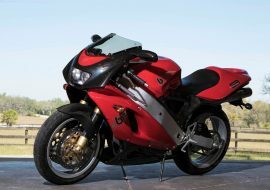 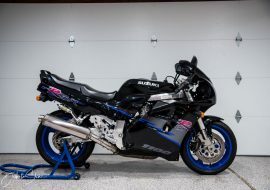 Feel like checking out even more awesome sport bikes for sale? 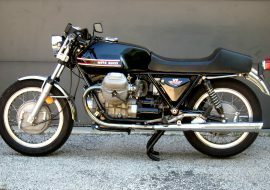 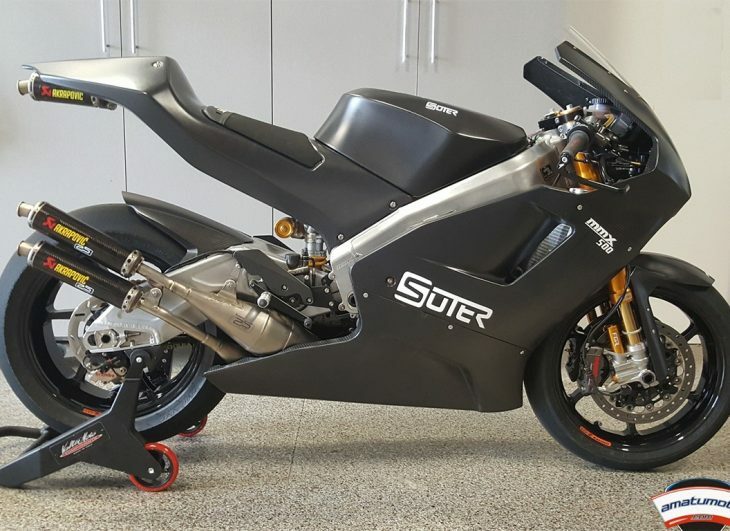 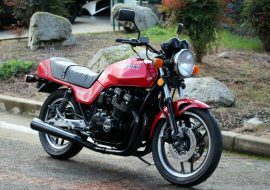 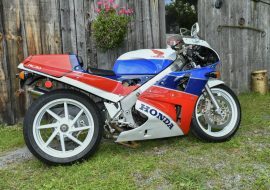 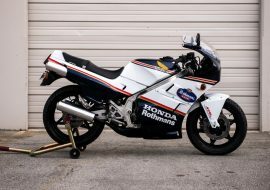 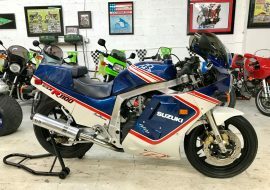 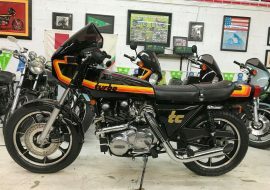 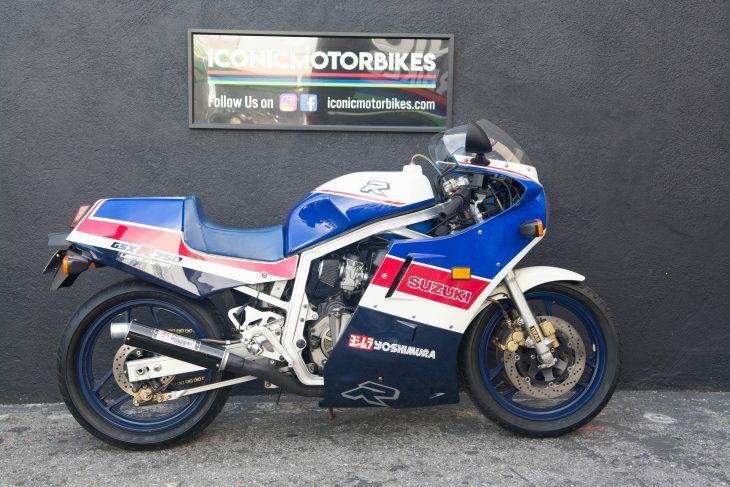 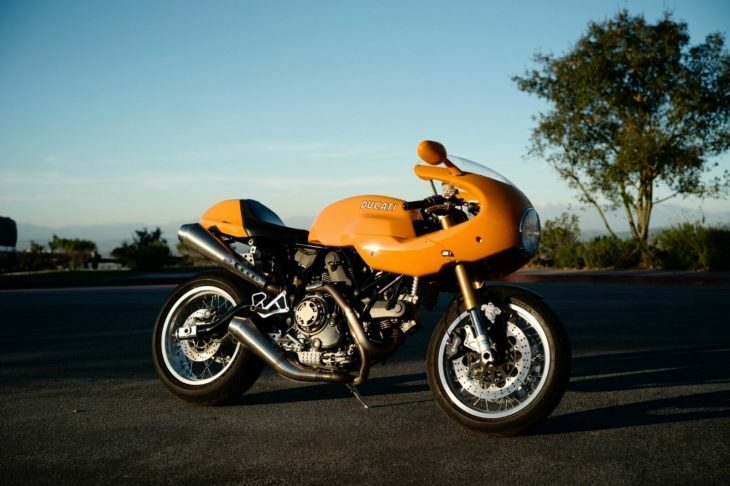 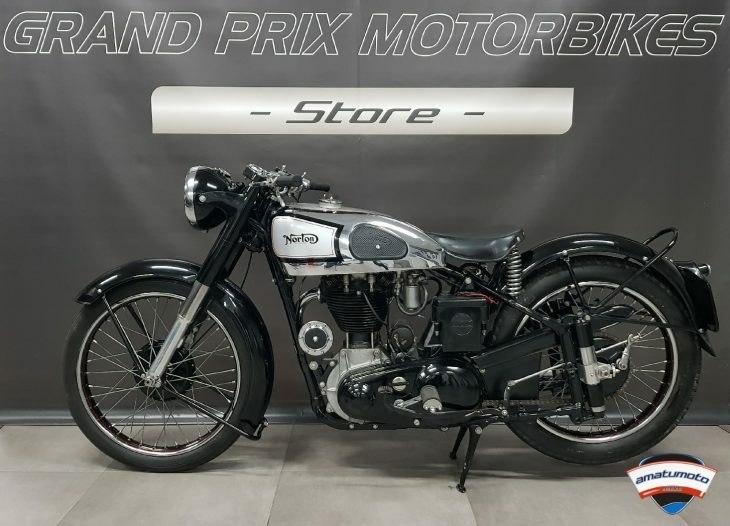 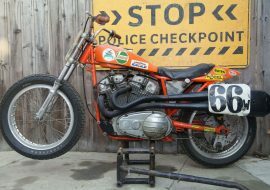 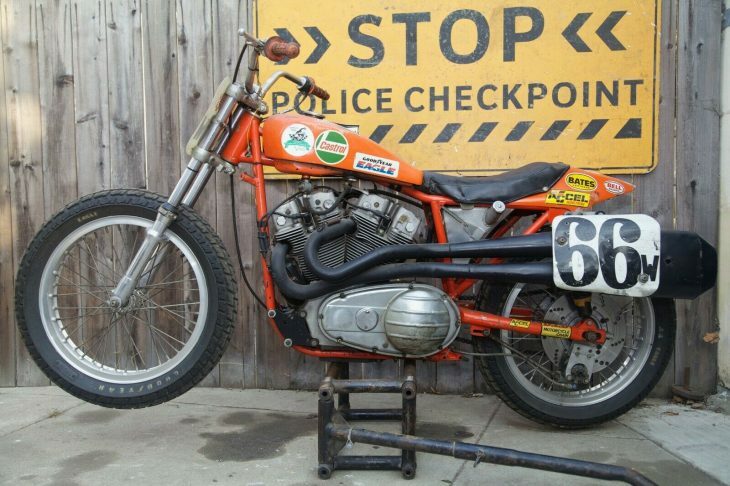 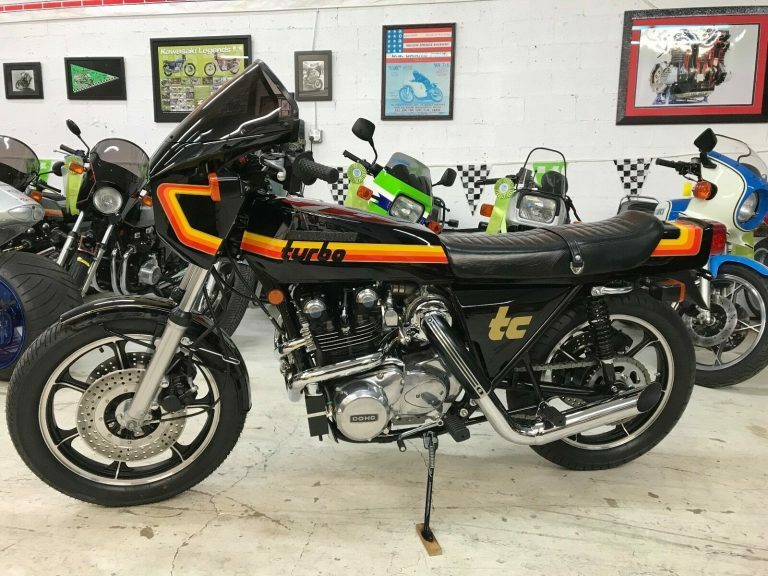 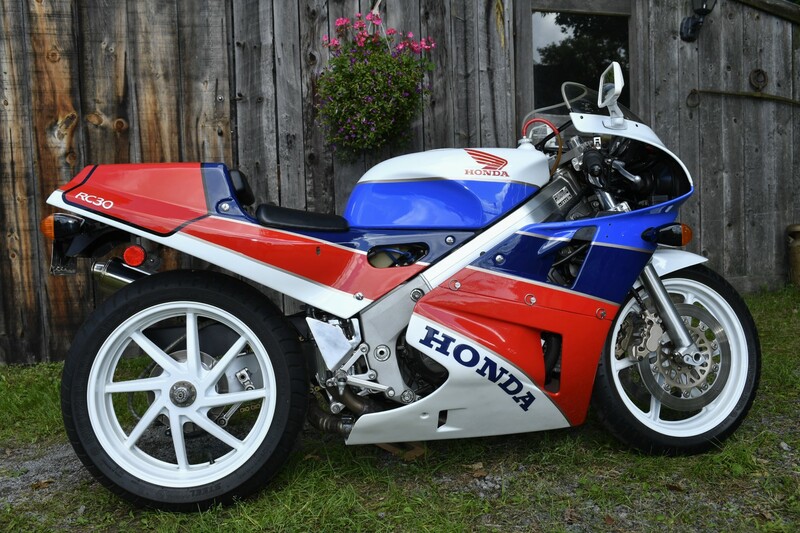 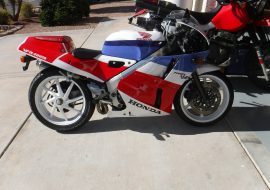 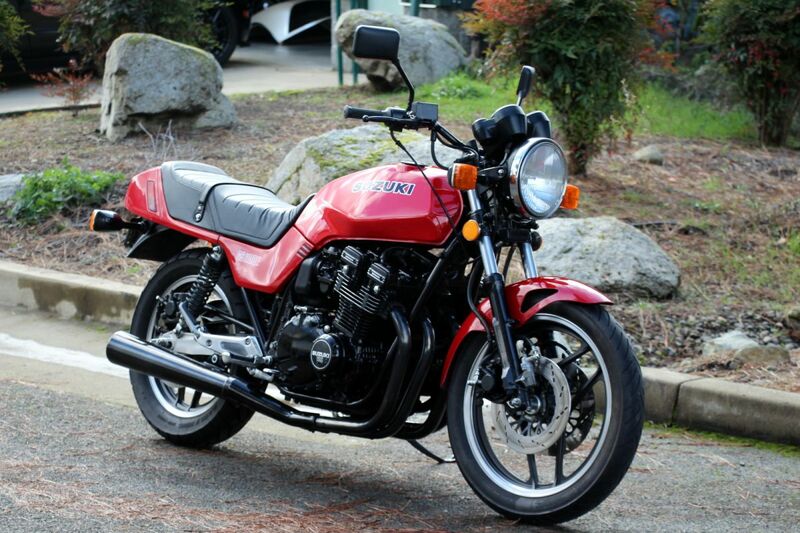 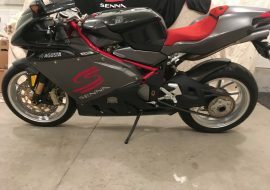 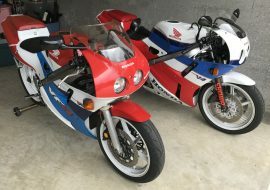 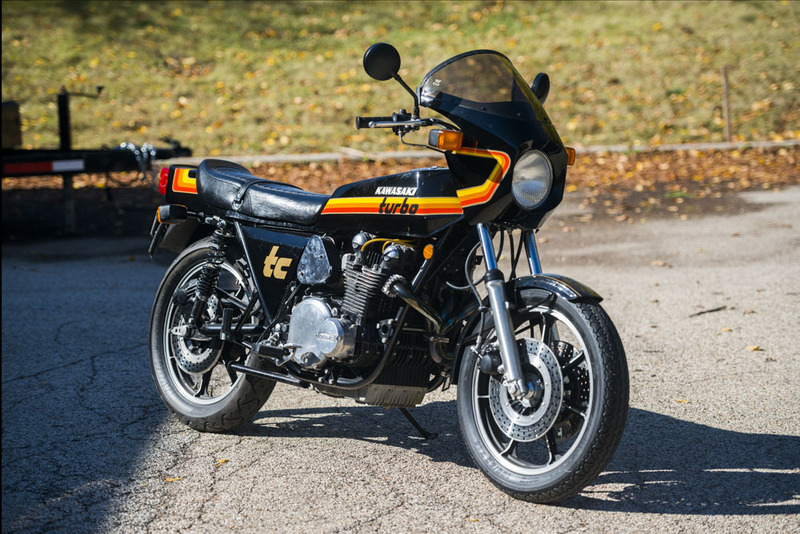 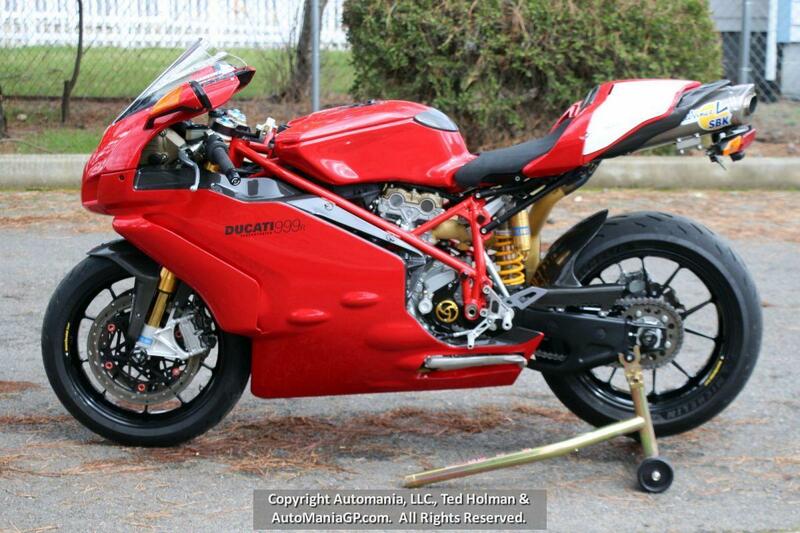 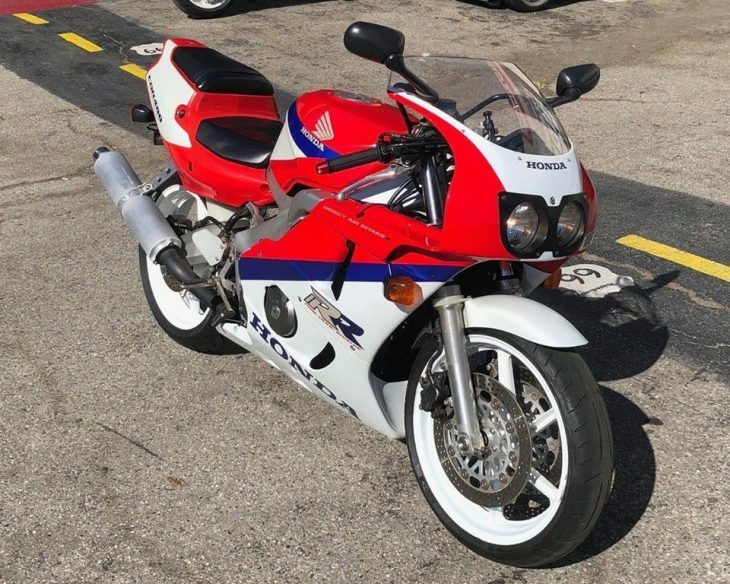 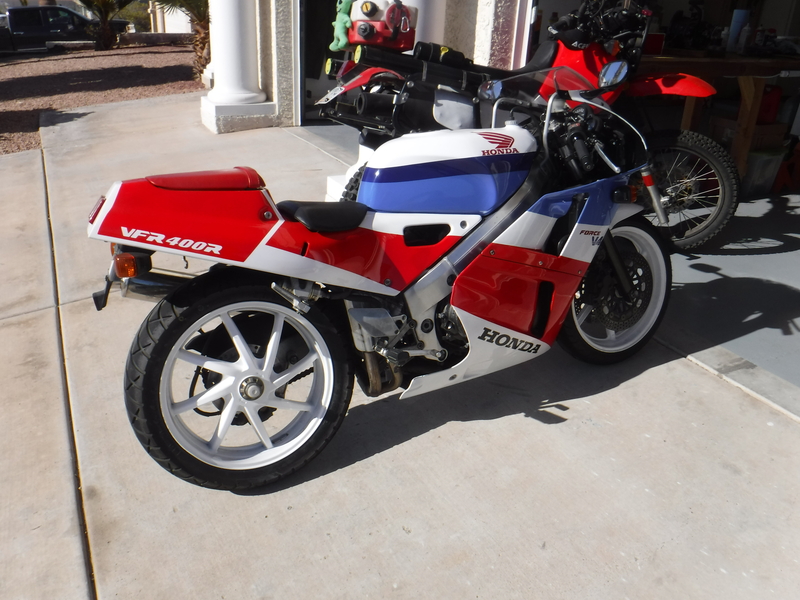 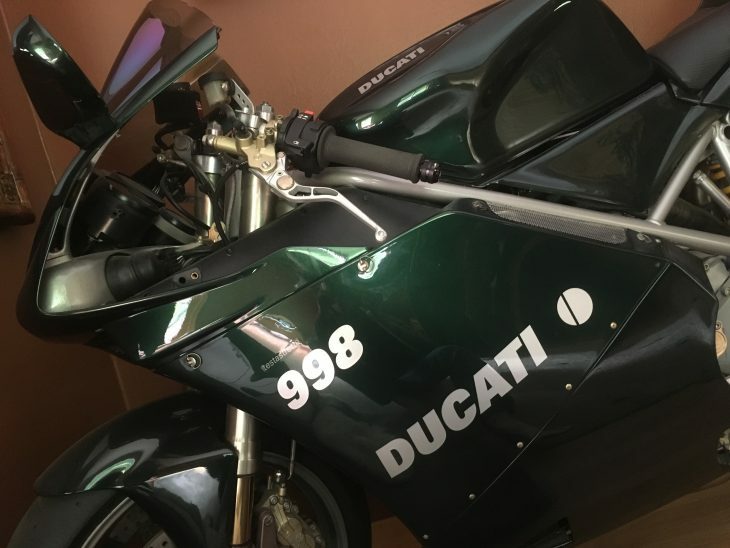 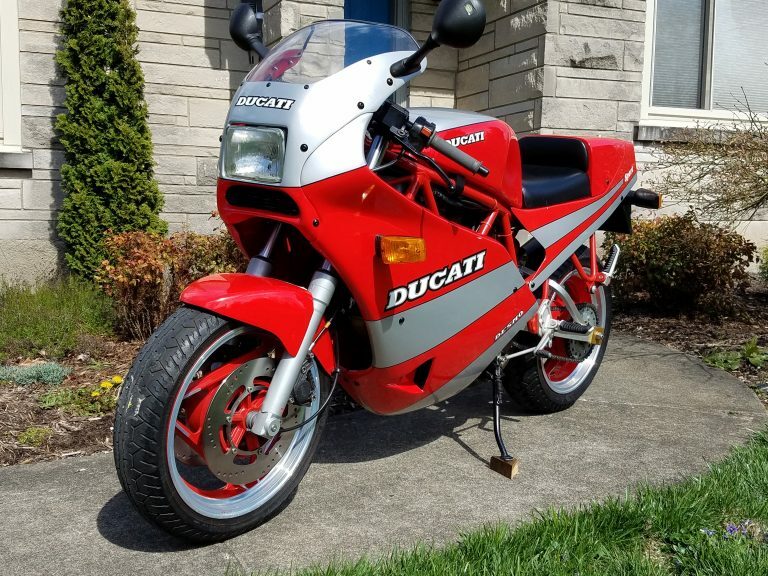 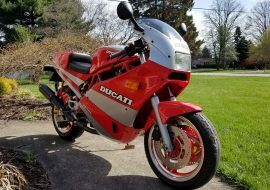 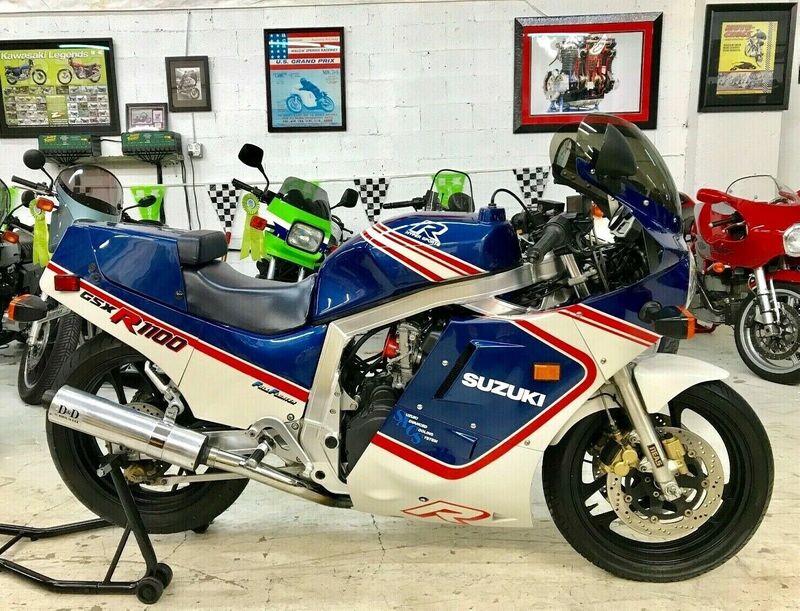 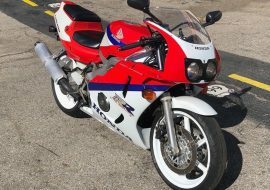 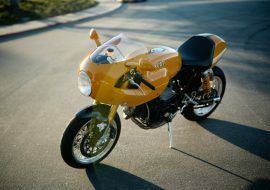 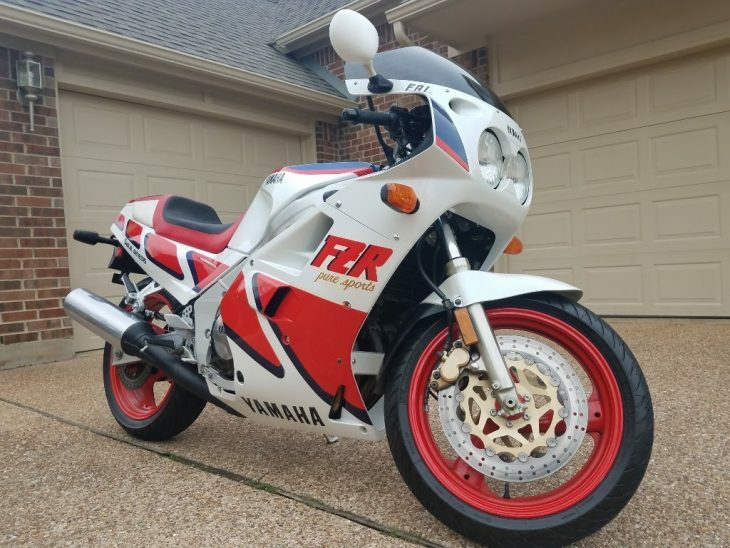 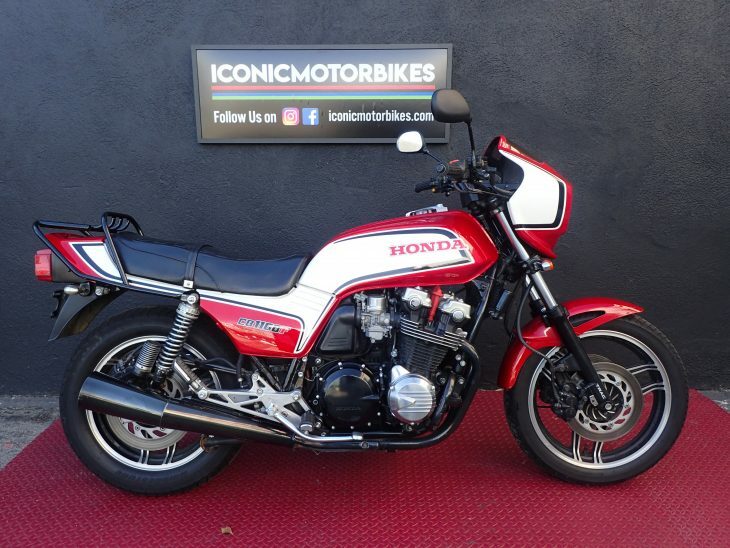 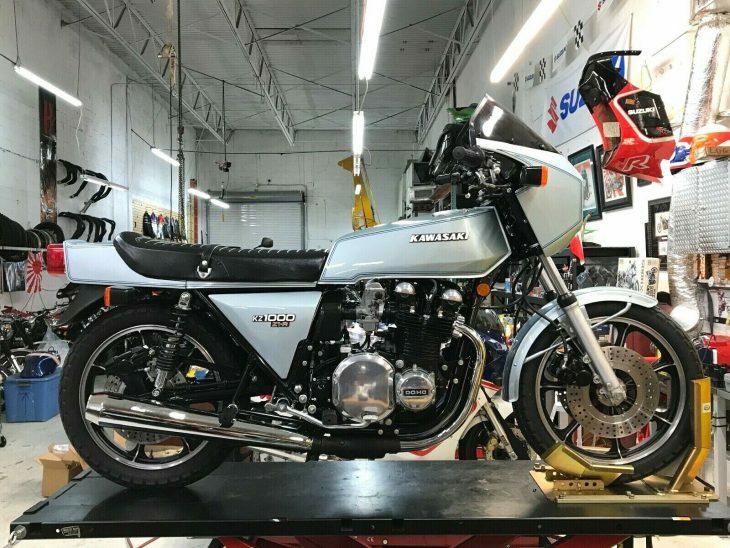 Well in case you missed it, here is what’s been showing up on ClassicSportBikesForSale.com. 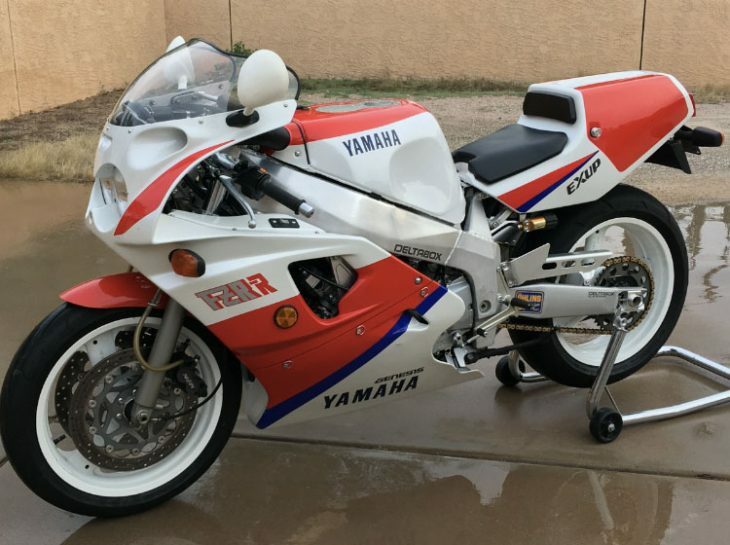 And if that isn’t enough, be sure to drop by the RareSportBikesForSale Facebook page and check out even more bikes that didn’t make up here. Enjoy! 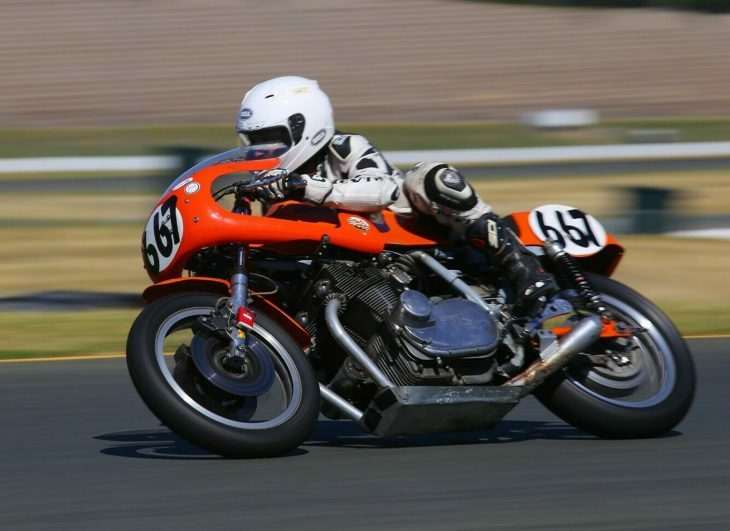 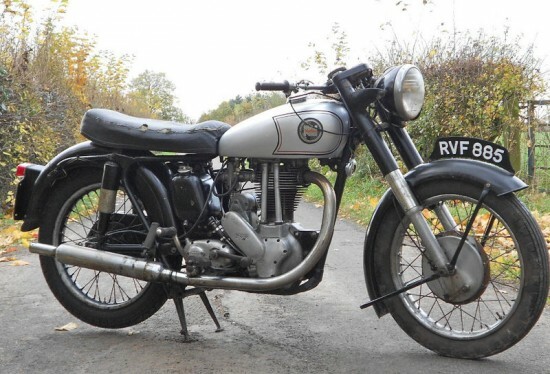 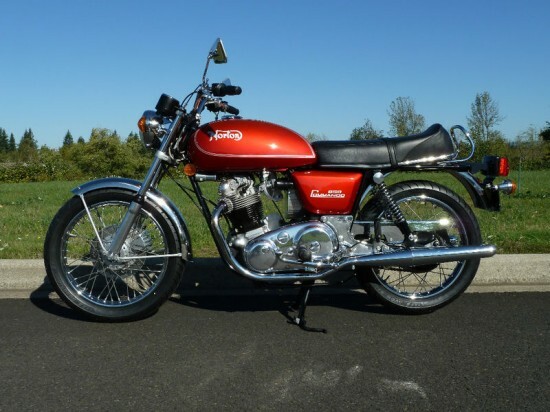 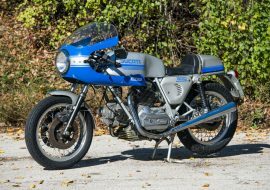 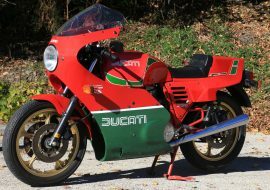 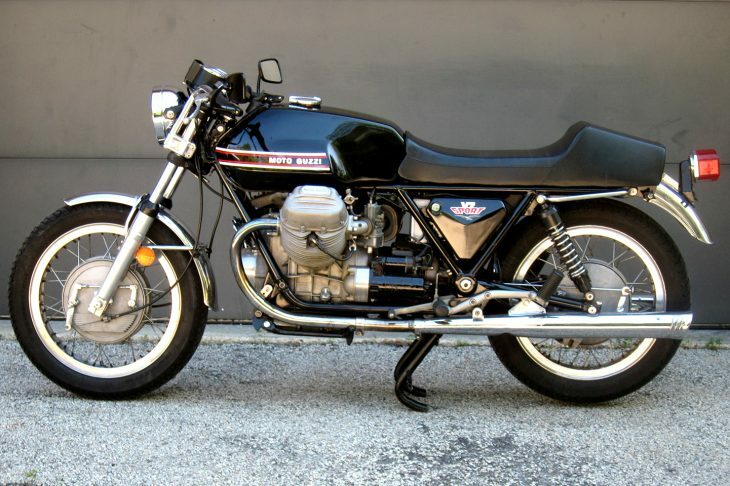 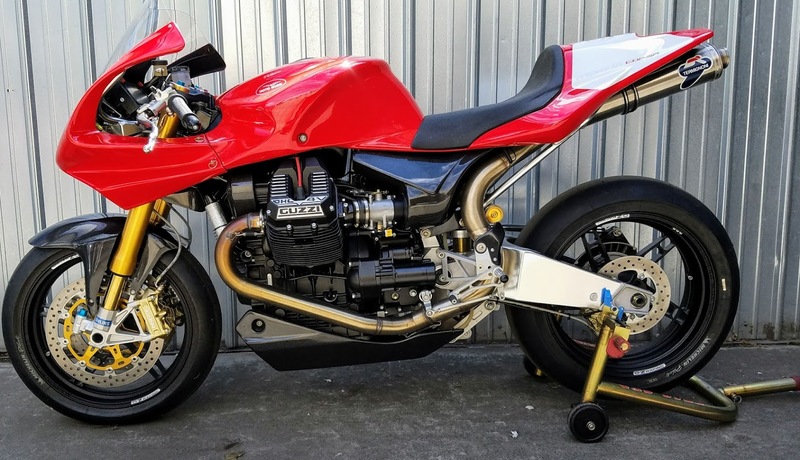 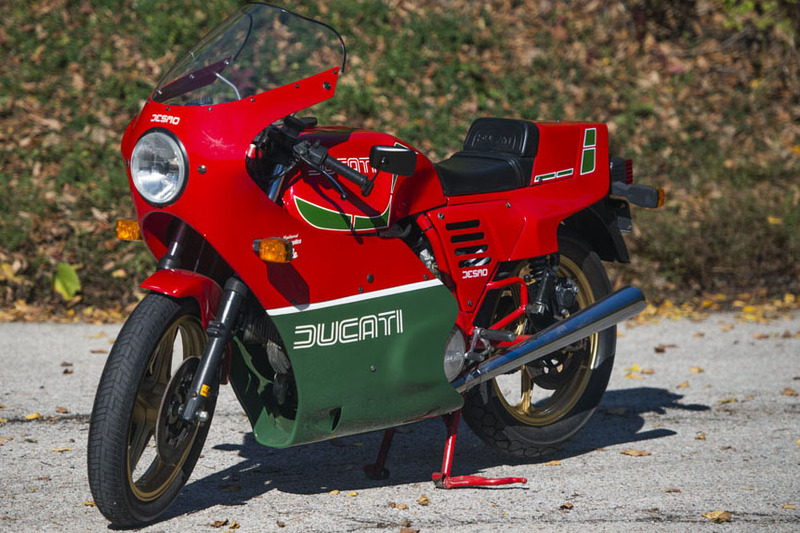 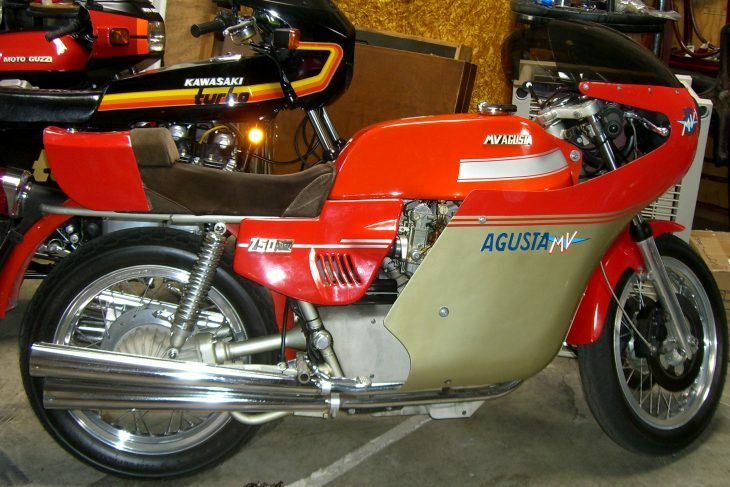 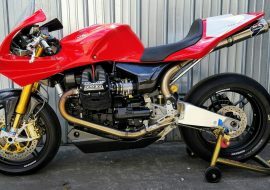 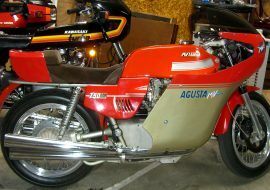 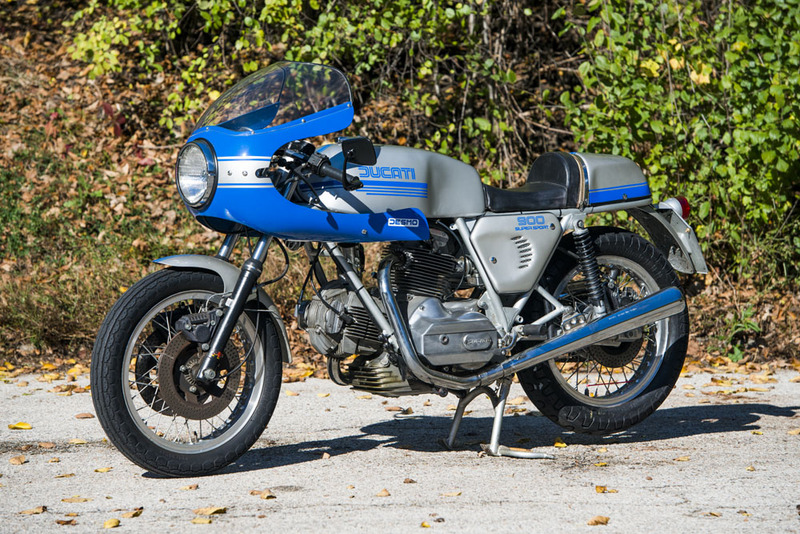 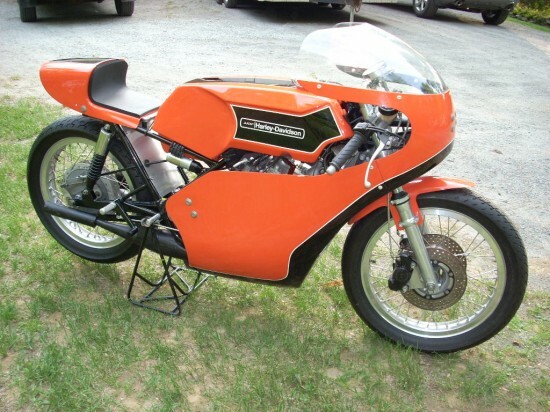 1974 Aermacchi RR350 up for Auction on eBay!